Educating parents and the community about children with special needs. Autism, special needs and learning difficulties are rarely spoken about in Vietnam, but this is a topic that needs more awareness, discussion and action. Here, as in many places around the world, there is a stigma attached to children and young adults with any sort of learning difficulties. The traditional belief has been that the mother is being punished for her sins. A child with learning disabilities may be hidden away to avoid the ‘shame’ of the child’s condition. Parents in the past would avoid seeking special treatment, afraid to draw attention to the child. Such attitudes can bring about shame, isolation, and victimization to the family. Parents sometimes refuse to believe their child has a special need and will often refuse to discuss the possibilities of help with teachers. Teachers have to constantly skirt around the issue. This mindset is slowly changing, but a cultural adaptation is one which will take time and awareness to overcome. Part of the difficulty here is that the number of schools with specific special needs programs remains limited. Contributing to the problem is the lack of availability of teachers trained in the field. Children with learning disabilities are suffering from a shortage of support options in Vietnam. These difficulties are present not just in public schools, but also private ones. It isn’t easy for parents to place their child into an international school in general, and it is especially challenging for those whose child’s needs are more severe than dyslexia, dyspraxia or ADHD. Many schools tend to take only students with mild difficulties because of the lack of professional expertise in fields such as autism. There is also a gap in purpose-built facilities required to address students facing physical challenges such as hearing, speaking and mobility. Actually, the only centre in Vietnam that enrols students with a range of needs is the Kianh Foundation’s Dien Ban Day Center. It offers therapeutic approaches and daily living skills, with the stated aim to eventually integrate the children into society. It is the only facility designed to educate students with severe special needs in Vietnam. Whatever the severity, once a child has been diagnosed with a learning difficulty, parents have to begin the long and arduous process of locating a school which best addresses the needs of the child and their family. Hopefully, such a school will be close to home and is one that will accept their child. This process often involves stretches of time off to look after the child and this can put a strain on the family. This in turn puts extreme pressure on students; in addition to struggling academically, they may begin to develop low self-esteem and fail to integrate on a social level with others as well. Private schools may currently offer the greatest opportunities here in Vietnam, but it is important to match the needs of the student with the strengths of the school. Any dedicated educator wants to provide the best education possible for each student, however, there are limitations set by school format, class size and academic expectations. Large schools will most likely have extensive facilities and a wider range of staff and course options while smaller schools tend to provide individually structured lesson plans and smaller classes with more one-on-one teaching. Awareness of learning difficulties is slowly growing in the local community. In the future I would like to see the development of a special needs forum centered around the international community where school administrators, educators and parents can discuss individual needs of students and also discuss strategies which have been tried in various environments. Open discussion about how to identify needs and possible solutions, the difficulties encountered, and how challenges have been overcome can be helpful to educators. This can also provide hope for parents who are searching for a nurturing educational environment for their child. When dealing with learning difficulties of any nature it is best to ensure that early intervention techniques and strategies are taken. Ignoring the situation will not make the problem go away. With the increasing information available about disabilities, early intervention may help minimize long-term difficulties. If children are left for long periods of time with no specialist support then their progress will fall below the national average standard. If parents are concerned that their child does have a need then please go and speak to the student support team at the child’s school. As our understanding of learning disabilities and their treatments grow, it might be good to think of all students as having special needs – special in the sense of individual needs. Special needs should not be a stigma, and it should not be a label just for learning disabilities. Can’t the term ‘special’ also be applied to highly intelligent students who surpass the academic abilities of their peers and perhaps their teachers, as well? All students benefit from special, individualized attention which helps them maximize their accomplishments; some just need it more than others. 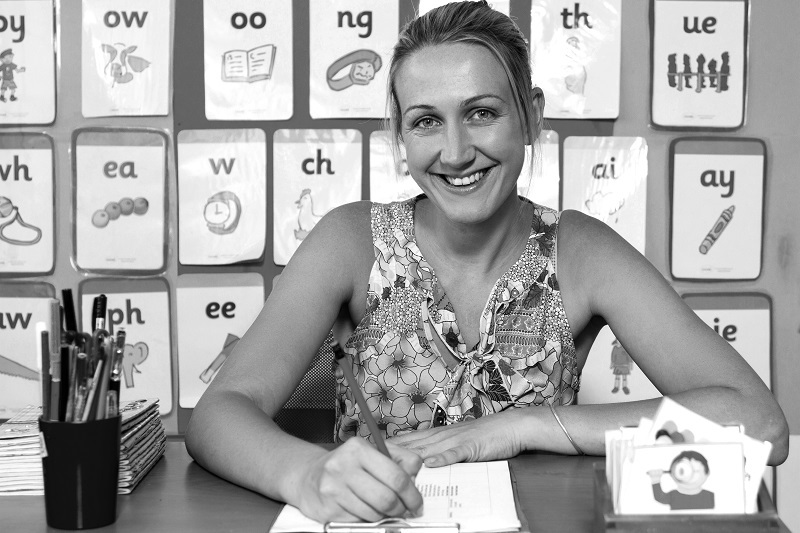 Bio: Abbie Holmes is the Year 1 classroom teacher at Saigon Star International School. Prior to teaching in Vietnam, she worked Special Needs as an autism specialist in a special needs facility in the UK. We’ve relayed your request to Abbie for her to contact you. Thanks! Hello Abbie, I understand that this article was written a number of years ago, however I would love the opportunity to speak to you. I am a special ed teacher and DIR Floortime provider in Hanoi and am busy with my post grad specializing in ASD and early interventions. I will also be moving to HCMC soon. Abbie no longer works at Saigon Star. 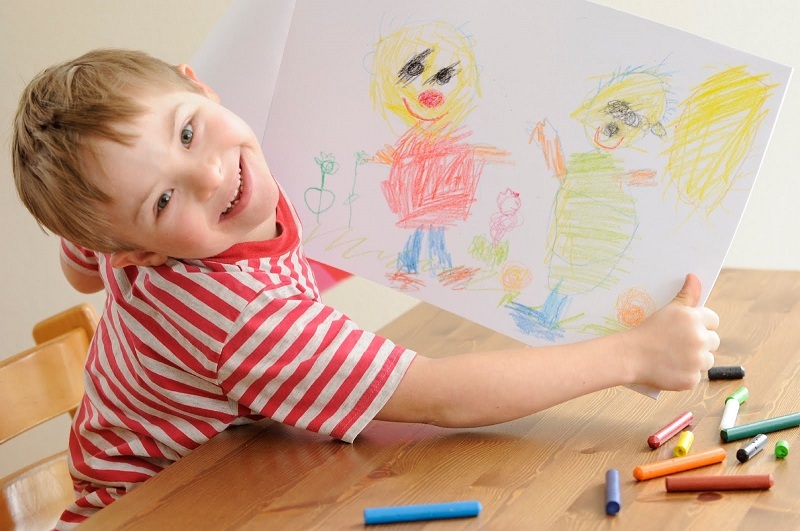 Have you read our recent article on special education called “Someone Special”? http://oivietnam.com/2016/09/someone-special/ If you would like, I can pass on your contact to Stacey Connor.